Come experience the renowned Chandeleur Islands aboard the Southern Belle for a multi-day trip you will want to return on again and again. 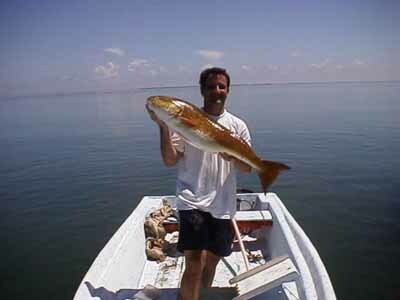 The shallow grass beds deliver some of the finest speckled trout and Redfish angling anywhere. Our courteous crew will do their best to tend to your every need and make it an enjoyable experience at a reasonable price. View Fish Cactching Travel’s recent blog about their trip with us! 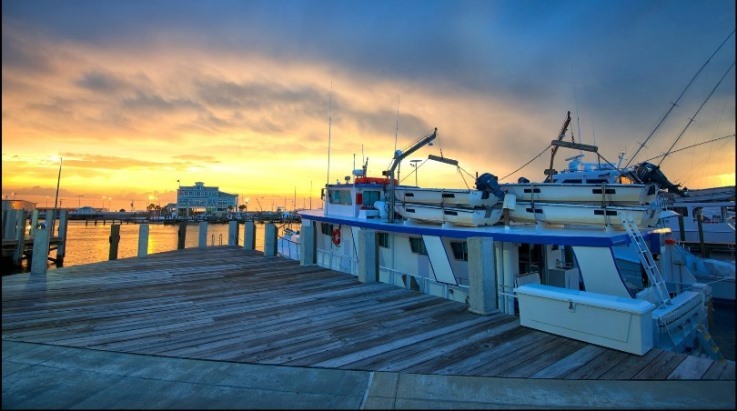 We are located at the Gulfport Small Craft Harbor right next to the fuel dock at the southernmost end. Being docked 20 feet from the road loading and unloading is made quick and effortless. 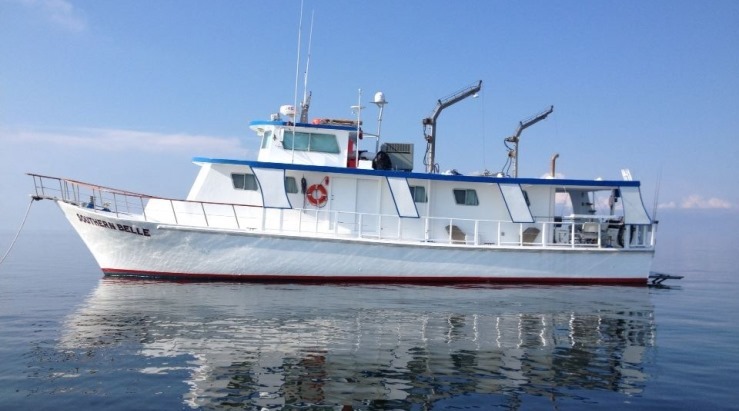 The Southern Belle is a USCG Inspected vessel that sleeps up to 12 guest, has two showers and heads, is owner operated and maintained to the highest degree with all the latest electronics and navigational equipment. 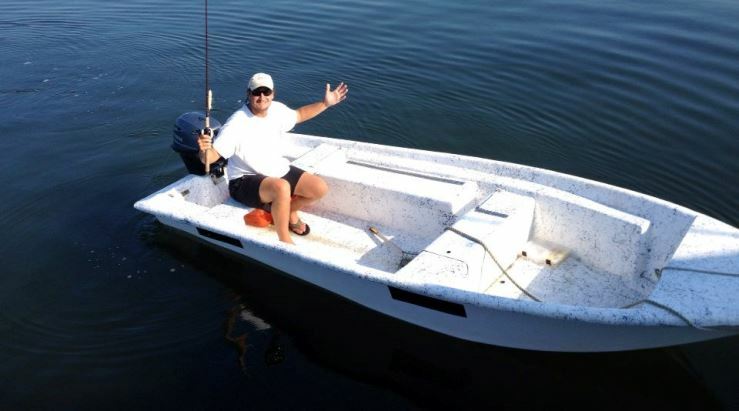 Everything is supplied like you would find at a motel in way of linens, towels etc..
Our skiffs are 14′, excellent shape V hulls, with late model 20hp 4 stroke Yamaha outboards. 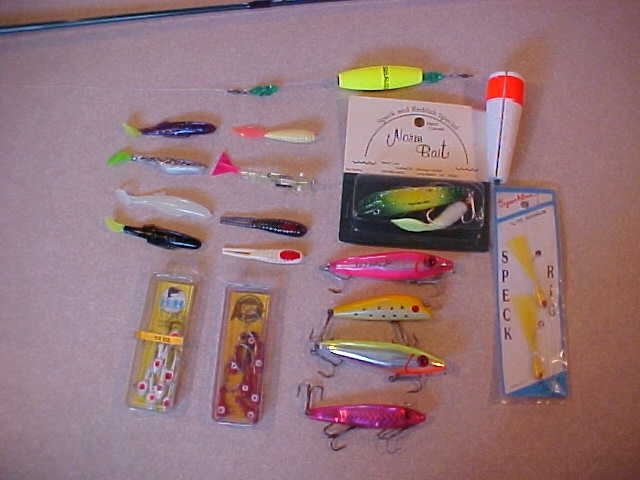 Each is equipped with paddle, cushions, dip net, life jackets, flares, anchor, and a vhf handheld radio. Our seasoned and knowledgeable crew will direct you as to where to go for the best chances of loading the boat. For all you waders, Chandeleur offers some outstanding wade-fishing in the cuts and bayous of the main island, and numerous areas of the smaller North Island and New Harbor Islands. FOOD!! We provide 3 full meals a day, nabs, cakes, crackers, water, etc. The 3 full meals served on the Southern Belle is an experience unto itself . “If you stop chartering, you need to open a restaurant!” is heard on a fairly regular basis. You definitely won’t lose any weight! purchased by telephone using Visa, or MasterCard. An authorization number for immediate use will be provided. They can also be purchased at Academy Sports on the corner of I-10 and Hwy 49. No refund on licenses, wait until the last minute when ordering. 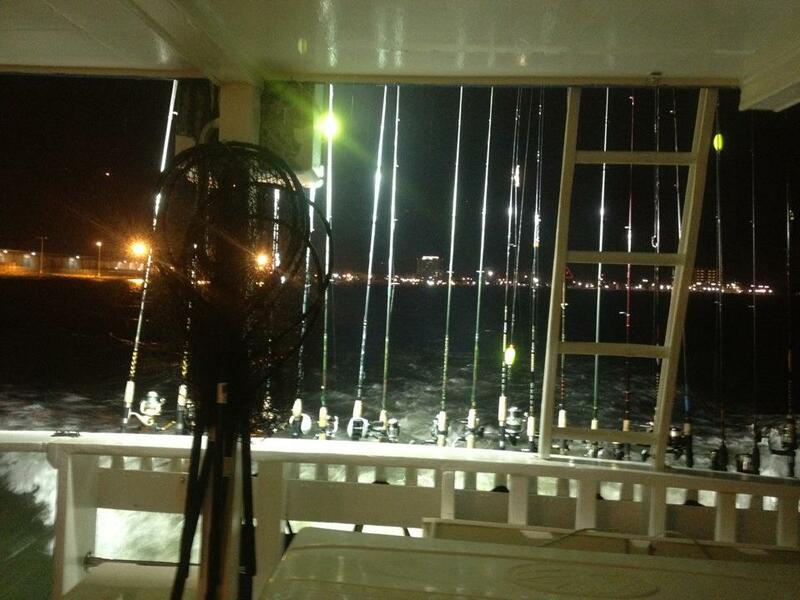 Southern Belle Fishing Tours Inc. has been in business for over 20 years here on the MS Gulf Coast, and Capt. 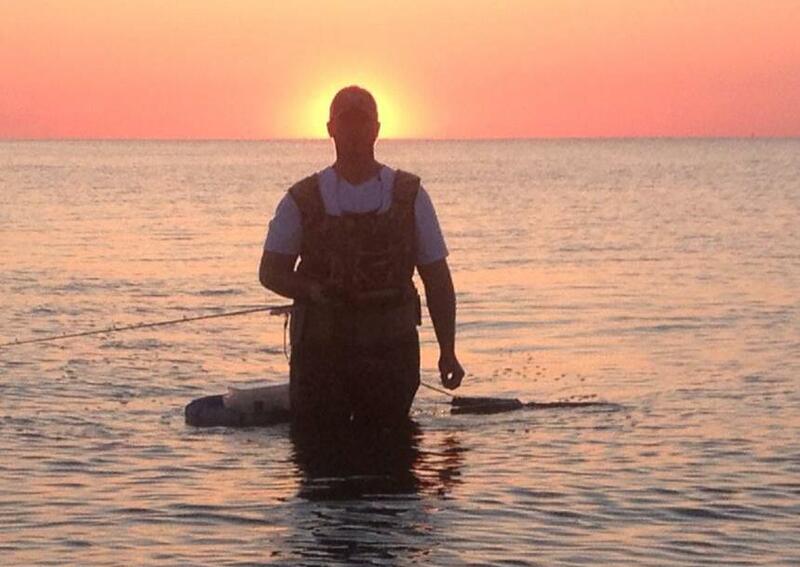 Howie has over 40 years experience of fishing. All trips are for a 10 person minimum and a 12 person maximum. Fewer than 10 will split the minimum price by the number of fishermen attending.